With U.S. summer travelers booking hotel rooms in greater numbers, hotel rewards cards and even more broad-based rewards programs can cut costs while piling on the perks. NEW YORK (MainStreet) -- Even your credit card company knows you can't help staying at a hotel during your summer vacation. Yes, there are a ton of vacation rental options available and there are lots of other alternatives to a hotel stay, but a survey from Citi found that 57% of U.S. travelers prefer to book a hotel when vacationing during the summer months. Another 27% stay with friends and family, while rental services including HomeAway and Airbnb manage just 6% of all accommodations. In fairness, vacation rentals and bed and breakfasts, which also represent just 6% of all summer accommodations, thrive in the cooler months and offseason -- and are more popular outside the 35- to 54-year-old demographic that Citi's partners at Wakefield Research targeted. Then again, according to the survey, respondents who are full-time employees save about 37% of their vacation days for the summer, with 46% taking multiple weekend trips during the summer these days. Just five years ago, taking one long vacation was more popular. That short window makes hotels a more appealing option, but it also makes saving a bit on those hotel stays by using a hotel loyalty card just as intriguing. 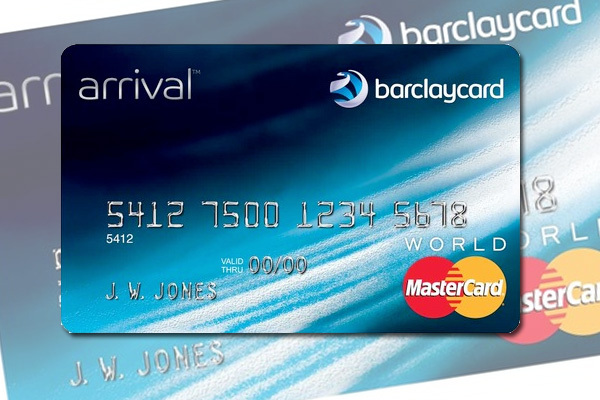 While rewards cards have offered travelers airline miles for decades, card issuers have expanded rewards offerings so much that Walt Disney World, Sandals, Westgate, Universal, Royal Caribbean, Carnival and Norwegian all have branded cards. That means a whole lot of freebies for cardholders who can stick to one brand. "The most important thing to consider when choosing a travel rewards card is your travel habits," says Amber Stubbs, managing editor of CardRatings.com. "If you are brand loyal, then a co-branded card is hard to beat. However, if you aren't brand loyal, those points and perks are likely to go to waste." Even if you are sworn to one particular brand, it helps to have outstanding credit if you want to get the best perks. Stubbs notes that cards with more flexible rewards programs offer broader options, but often require spotless credit. If you have a clean sheet, however, folks in the credit card industry say perks should be nearly immediate. "Great credit gets you the great signup bonuses, too," says Matt Schulz, senior industry analyst for CreditCards.com. "For example, some cards are offering 40-50,000 points for a signup bonus, which can translate into a $400-$500 credit on your credit card statement. That's a lot of money. Other perks include use of 24-hour concierge, access to airport lounges, hotel and rental car upgrades." Hotel rewards cards aren't as much about luring cardholders as they are about locking them into that brand for life. To that end, Marriott's card makes a compelling argument. Marriott's hotel portfolio includes Renaissance, Courtyard, Fairfield Inn and luxury partner Ritz-Carlton. 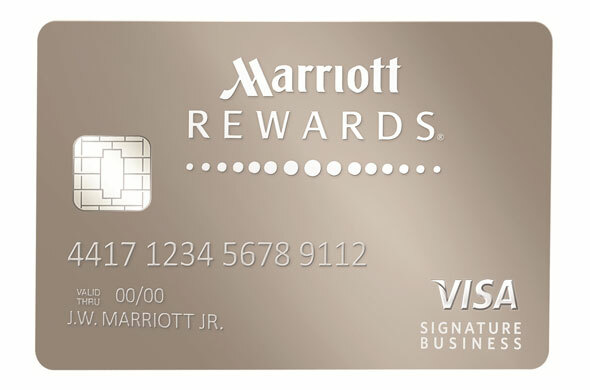 To get you into any of those facilities immediately, this card offers cardholders a free night's stay in Marriott's Category 1-4 properties just for signing up. It then offers 50,000 points after spending $1,000 in the first three months after opening the account. That all equates seven free nights at a Category 1 property before you even receive your one free night in any Category 1-5 property every year after your account anniversary date. 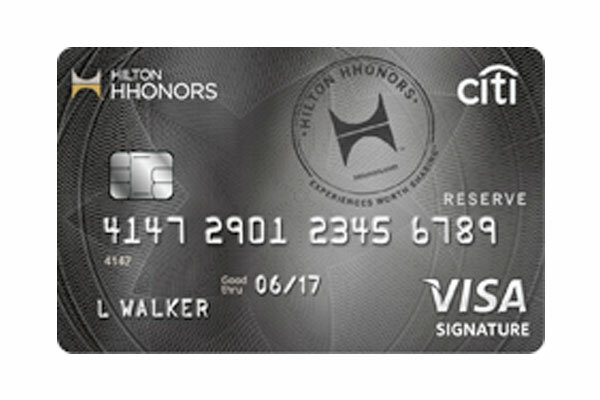 Incredibly, cardholders' HHonors Gold status and all the perks that come with it aren't even the biggest benefit of holding this card. Yes, there's a $95 annual fee, but that gets you two weekend night certificates good at select hotels and resorts within the Hilton family if you make $2,500 in purchases within four months of opening your account. From there, you earn ten points per dollar on every Hilton hotel room rental, five points for every dollar spent on airline and car rental purchases and three points for every other purchase. Oh, and your card has a chip and no foreign transaction fees. The best part? Rewards are good at Hilton hotels, the Waldorf-Astoria, Conrad, Canopy, Curio, DoubleTree, Embassy Suites, Hilton Garden Inn, Hampton Inn, Homewood Suites, Home2 Suites and Hilton Grand Vacations. That's no small deal if you consider that Starwood's hotel brand roster includes Sheraton flag, the W Hotels, the Aloft airport lounges and even St. Regis and The Luxury Collection. 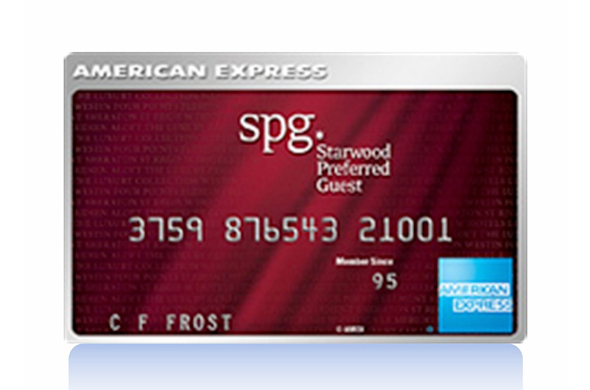 Also, Starwood uses market-based pricing for rewards stays at its properties, which means spending as little as $7,000 on the card can get you a room that would ordinarily cost $150 or more. This isn't a hotel-specific card, but its flexibility isn't exactly a bad thing. No foreign transaction fees, no specific airline or hotel partners, just double miles per dollar spent on every purchase. New cardholders earn 40,000 miles (equal to $400 in travel) once they spend $3,000 on purchases within the first three months after your account's opened. Miles don't expire and can be applied to hotel stays, flights, car rentals, cruises and more. The good news is that there's no annual fee for the first year and 12.9% APR for excellent credit. The bad news? It's $59 a year after that. Despite an $89 annual fee (which is waived for the first year), this little card is an international workhorse. It has secure chip-and-PIN technology and no transaction fees. It frontloads 40,000 bonus miles onto your account if you spend $3,000 within 90 days of opening your account, you get two miles for every dollar spent, 10% of your miles back when they're redeemed, the ability to use those miles on any airline (via a statement credit) and a free credit score for the check they're going to run on you. 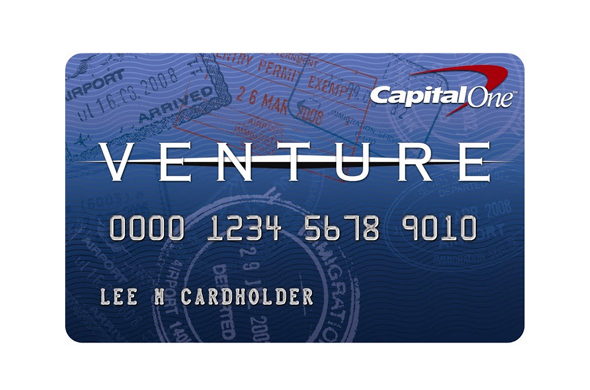 Cardholders also get sweet throw-ins including travel accident and trip cancellation insurance, baggage delay insurance and auto rental collision damage waiver. The starting APR drifts between 15% and 18%, but that's a whole lot of reward for your trouble.